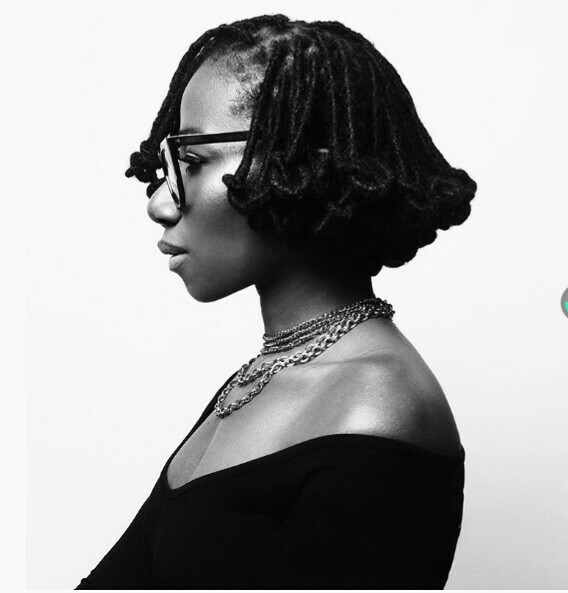 Beautiful Asa Covers Guardian Life Magazine's New Issue! ~ CK Jacob: Nigerian Fiction And Lifestyle Blog. 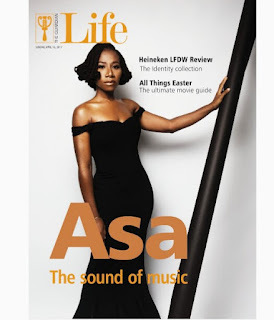 Beautiful Asa Covers Guardian Life Magazine's New Issue! The Sound of music! 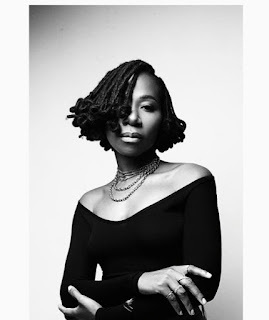 Talented singer Asa is on the cover of Guardian Life Magazine. She is glowing in her new photos. Check her out and droll over her flawless and Ebony skin. I love her!